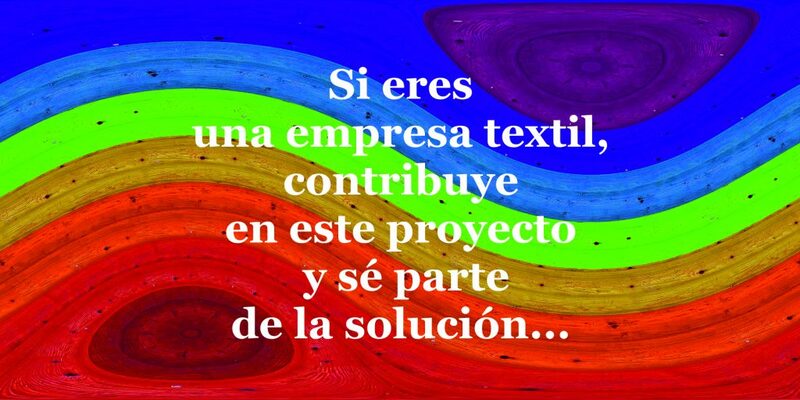 Project "Paint your T-shirt and empower women"
With this project we want to socialize values of equity, Verbalizarlos and leave their imprint. Through names that we identify by being part of our day to day, it is easier to launch ideas that reinforce equality in our society. "Píntanos your shirt and empower women" invites men and women, leaders in their fields of action, to translate on a T-shirt short sentences or slogans that reflect their feelings/commitment/desires/demands to empower women's leadership and essentially , so that women have the same opportunities as men in all vital spheres. If you are a textile company and want, you can donate T-shirts for our on-line shop please click here.